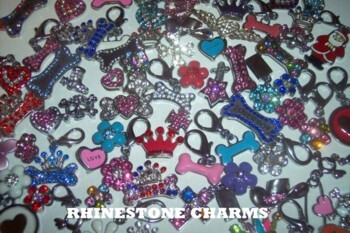 Dog Puppy Cat & Kitten Collars, Rhinestone Charms, Pendant D Ring Charms for sale, Wholesale, Discover Great Prices Now! 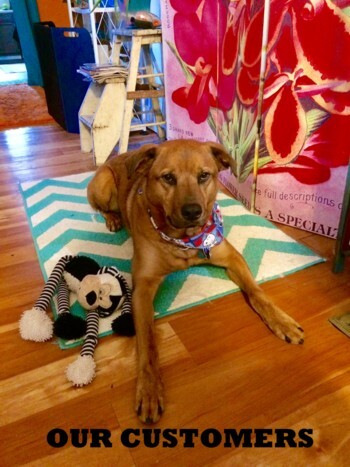 Spiffy Pooches is a online pet store and boutique catering to your pampered pooches. 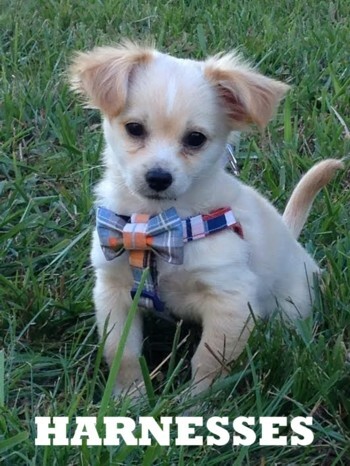 Here you will find a extensive line of high quality and affordable priced pet merchandise, dog puppy pet bling. 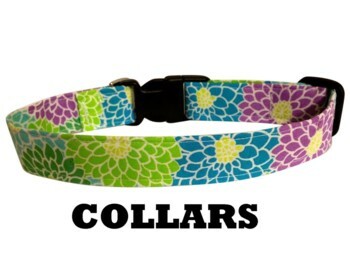 Choose from a large selection of dog pet cat puppy jewelry couture and sparkling accessories. My charms are adorable and are a perfect accent to your babies collar, no pet can have enough bling! 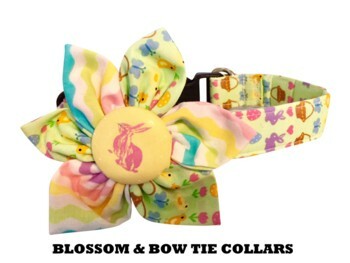 We offer wholesale pet merchandise, please see our wholesale info section. Selling wholesale to pet boutiques, groomers, pet rescue groups, online pet merchants, pet bakeries, selling world wide.